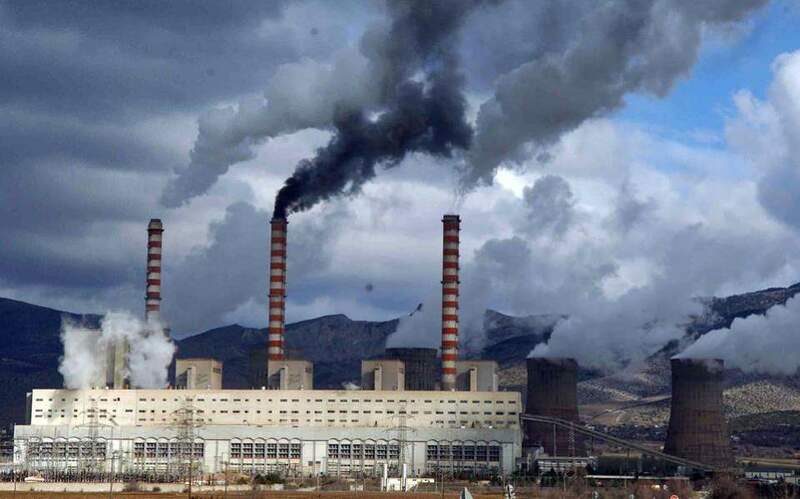 A view of Public Power Corporation’s coal-fired plant in Ptolemaida, Western Macedonia. 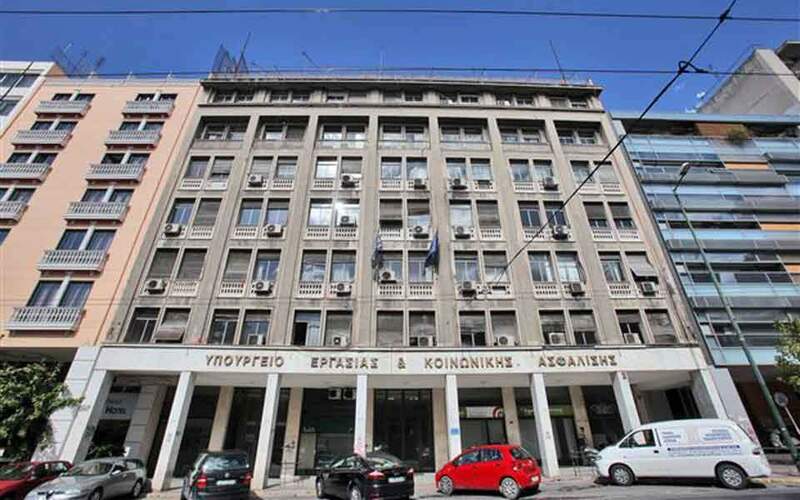 Greece has extended a deadline for binding bids for the sale of three plants operated by the power utility to early February to give investors time to examine the deal. Sometimes one has to be bold and wade into a sensitive topic. Whether the political system should own and operate state enterprises is as hot as they come, in some countries. If people feel very strongly about a topic, then you have to respect that. And, also as often, there may not be one single view that answers the question adequately, because perceptions are shaped by experience, and every individual experiences his or her life from a slightly different angle than the person next door. So, one has to be mindful and not jump to conclusions. Examination may provide helpful insights that fit a range of experiences and thus can shape clarity. Some people react to the notion of state enterprises with the gut or with the heart. Others react with their head. Both are legitimate. I personally recommend keeping a cool head and searching to see if there is a way to unify the sentiments in the gut and the heart with the processes that unfold in the head. If this can be done, the dreaded specter of the emotion called “fear” tends to recede into the background and one sleeps better – reflection can calm things down. Let us recall an idea that has been mentioned earlier in this series of Notes for Discussion, and that deals with the public and private sectors. We noted that, generally, the private sector “produces” and the public sector, or government, “administers and regulates.” To be sure, for a well-functioning economy both sectors are necessary. Free and competitive markets, upon which the private sector relies, are powerful, but they cannot resolve all problems in an economy or society. Good governments are necessary to maximize social welfare. Bad governments can significantly damage social welfare. So, what are the core attributes of success in the private sector and in government? I will make a hypothesis here that to me describes an essence for markets and for governments: One essence for success in markets is “decisiveness,” and one essence for success in government is “deliberation.” What do I mean by that? Managers of private sector entities compete in the market. They need to read thousands of pieces of information every day, process this information, and then decide how to position the enterprise and the products and services its produces – these managers defend a private interest. The pieces of information that need to be read and interpreted on an ongoing basis are prices. Prices change every day. Managers cannot avoid making decisions, because if they don’t react to the new information (new prices) that comes in continuously, then a competitor will do so, and the company winds up behind schedule and behind the competition. Thus, the stress for managers is that time is literally of the essence, and the focus is on private interest. I have talked with managers of private enterprises who swore by the view that it is better sometimes to make a wrong decision, than not make any decision at all. In uncertainty, when you make a wrong decision, you will quickly find out, they say, and then you can still make the right decision. If you make no decision at all, paralysis sets in that causes the process of price discovery to lag, and that is often more harmful to the enterprise than “learning from mistakes.” That is how private enterprises learn to manage risk and uncertainty. Contrast this with the task of politicians. These managers of the public good need to keep up a continuous dialogue with the voters in their district to make sure that they represent such voters well in the deliberations on law, governance, and generally, the business of the people. The focus is on the public good and that is all-inclusive. Politicians should not make haste, and instead should spend serious time talking to constituents in a two-way street – listening to the preferences of the voters and also explaining to them why certain things are needed for the country. Deliberation and finding out what the public good needs to flourish is by definition a time-consuming process. It requires issues to mature fully before the political process comes to important decisions. Politicians cannot go back to the voters the day after and say, “Sorry, I made a mistake yesterday and now we go in the other direction,” because the decisions a politician makes are collective decisions and not private decisions. So, you may ask, what does any of this have to do with state enterprises? Well, the task of politics is not well adapted to running enterprises, because enterprises need to focus on prices and make rapid and repeated decisions for their private interest. Governing needs to focus on deliberation and gradually developing consensus on what to do to foster the public interest. Thus, the comparative advantage of a politician does not fit the requirements of running a company; and the comparative advantage of a private sector manager is not best suited for the conduct of politics. Indeed, serious conflicts can arise when private interests start guiding the public good. In such cases, “fostering the public good” masquerades for what are underlying private interests, and that means that the role of governing is subordinated to underlying private benefits. This is not legitimate in conducting the people’s business. In short, there is a logical incompatibility in politicians running enterprises, and in private managers pretending to foster the public interest. If these two tasks and competencies appear to be synchronized, we may safely call this “coincidence” or “luck,” but one would not want to bet the house on this generating a large overlapping set of solutions for both types of interests. Simple examples may suffice. How often have you heard of politicians who have access to state enterprises putting their family members or local constituents on the payroll of these enterprises? And on what basis of expertise does this take place? How many times have you heard of managers in agony because politicians interfered with their decision-making process, obliging enterprises to change their prices because the politician wanted to distribute a subsidy to a constituency of users of the goods and services of that enterprise? It is then left to the manager to “make the best of it” and hope that the enterprise does not fall behind the competition. The managers then cannot accept full responsibility for their decisions anymore and you cannot really hold them fully accountable. As a result, it is then often seen that the politicians start appointing the managers as well (!) – from among their friends, or course. The chain of distortions, and consequent value destruction, only grows from there. Likewise, letting private business persons determine political decisions “on behalf of society” is like putting the fox in charge of the henhouse. This will lead, in turn, to the chickens gradually disappearing, with the voters left with nothing at the end of the day. Thus, the issue with state enterprises can be interpreted as a species of assignment problem: Who does what best in society to get optimal results? In answering this question, you need to keep the incentives well-identified, and match the competencies surrounding quick-decision pressures versus the need for deliberation to the assignment of maximizing private versus public interests. If you get these assignments wrong, then damage will follow both to the enterprise and government, and social welfare will fall short of optimum – productivity will suffer. Some alert reader will say that some private enterprises are “natural monopolies” whereby there is only one actor that can satisfy the whole market, so this is a case of market failure from the point of view of establishing contested markets and beneficial competition. 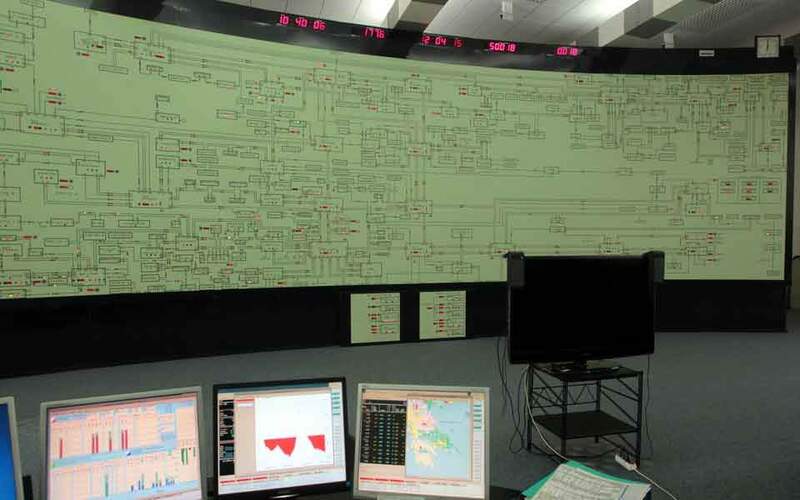 Such analysts see no other option but for the government to take over such enterprises, typically utilities such as the electricity company or the water and sanitation company, among others. There are two problems with this argument: One, technologies change and natural monopolies are constantly changing and facing competition; but, two, the possible existence of a natural monopoly says nothing logically about the state needing to own such enterprises, whereby the taxpayers are asked to assume enormous commercial risks. Rather, a natural monopoly implies that the public sector is justified to discuss and then implement adequate regulation of such enterprises, including for consumer protection, while letting private managers fight it out subject to the rules of the regulation. Owning an enterprise and regulating an enterprise are two very different things, and the state does not need to own any enterprise for it to be an even-handed regulator and sound guardian of the public good. If the state insists on owning an enterprise anyway, then we have a different fox (the politician) in charge of the henhouse (the enterprise), with a risk that the chickens again gradually disappear, and the taxpayers getting nothing but losses on their investment at the end of the day. Thus, in my view, there is a logical inconsistency in the state, which is a deliberative organ (this requires contemplation), owning enterprises that require agile quick decisions (which requires speed). What the state is good at, the enterprises cannot wait for; and what enterprises need to flourish, the state cannot deliver. Least-cost, moderate, and sound regulation is legitimate for the state; ownership of productive assets is not necessary and often even harmful. It seems best to separate the conduct of public administration from the skill of production in a competitive market. 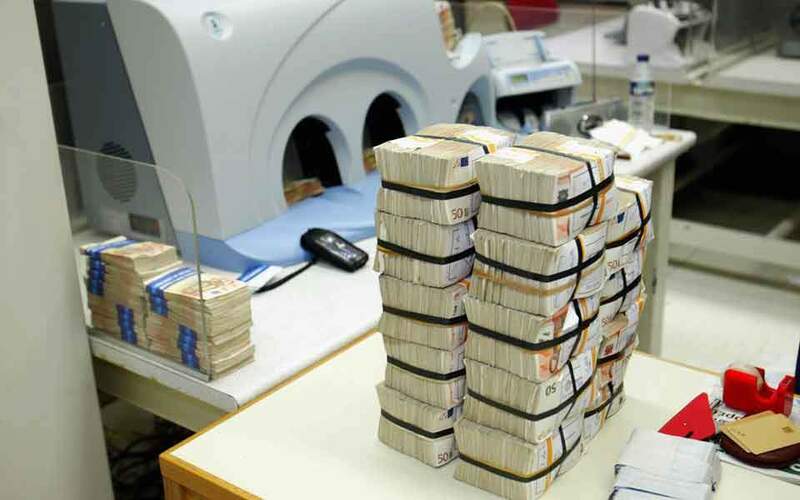 In the next Note for Discussion, I will make a speculative calculation just how expensive mismanagement of state enterprises by political systems can be. Readers may disagree with these views. All comments are welcome.